Bali with Cruise Package | Hidden Canyon Bali & Lunch on Board! 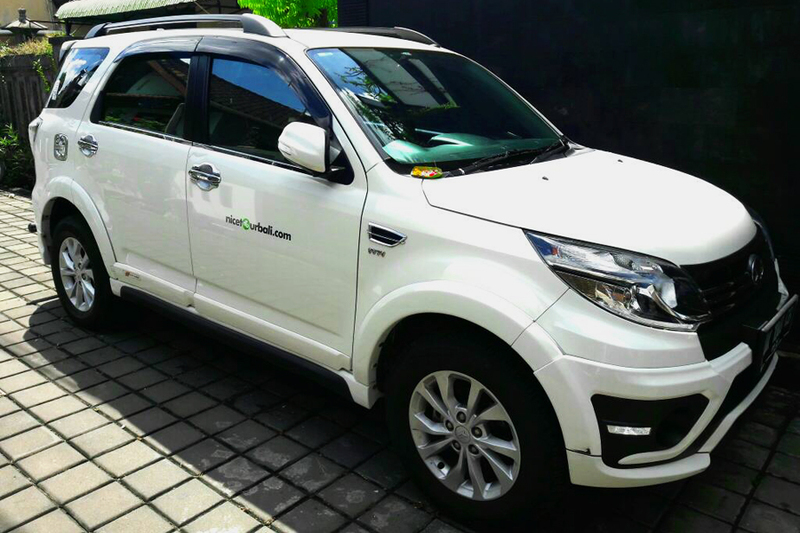 Bali with Cruise Package is a special Bali One Day Tour visiting to less traveled tourist attractions in Bali. 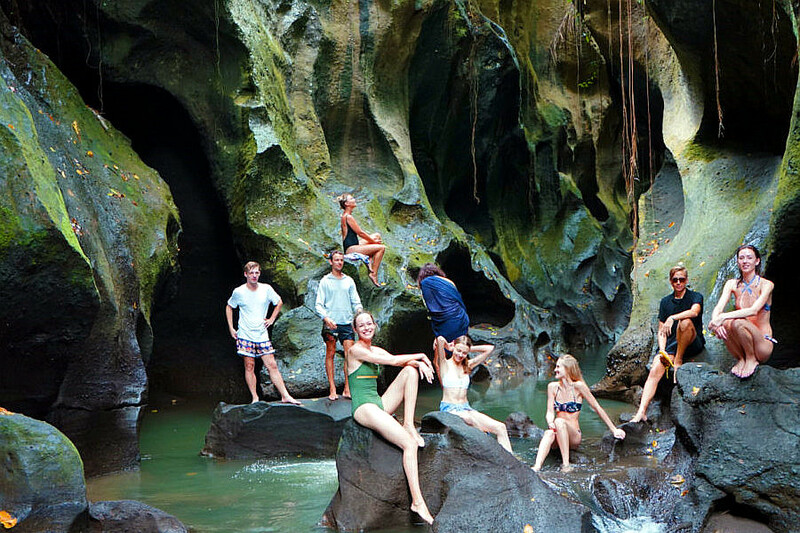 You will start your day visit to Hidden Canyon Beji Guwang which located at Sukawati, Gianyar. We will bring you to Sukawati Local Market for shopping. 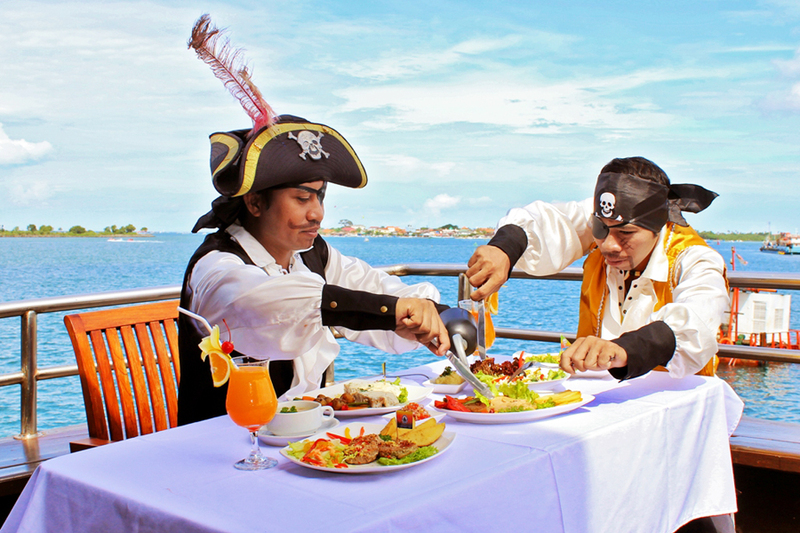 You will have your lunch on Bali Sea Safari Cruise and your day will end after we transfer you back to your hotel at around 3pm. What are you waiting for? Contact us today and book the Tour! Day 1: Your Hotel - Sukawati - Benoa Harbour and Back! Hidden Canyon Beji Guwang Sukawati. 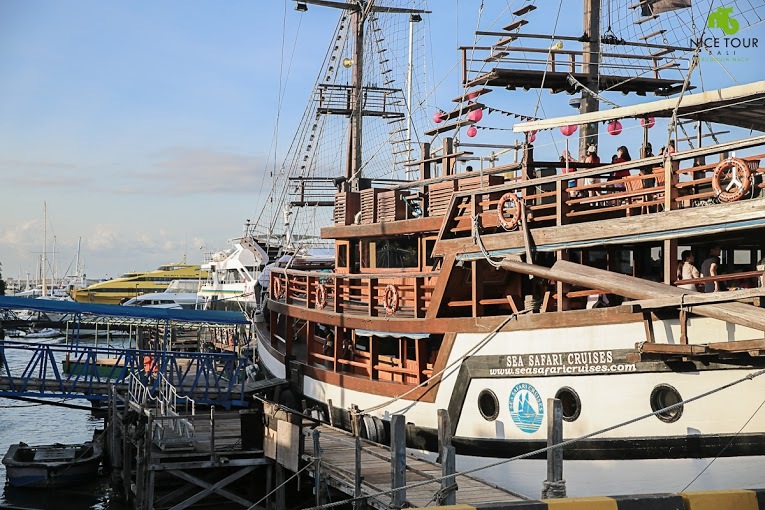 12.00pm: Depart to Benoa Harbour for lunch on board at Sea Safari Cruise. 02.30pm: After lunch, we will transfer you to your hotel. 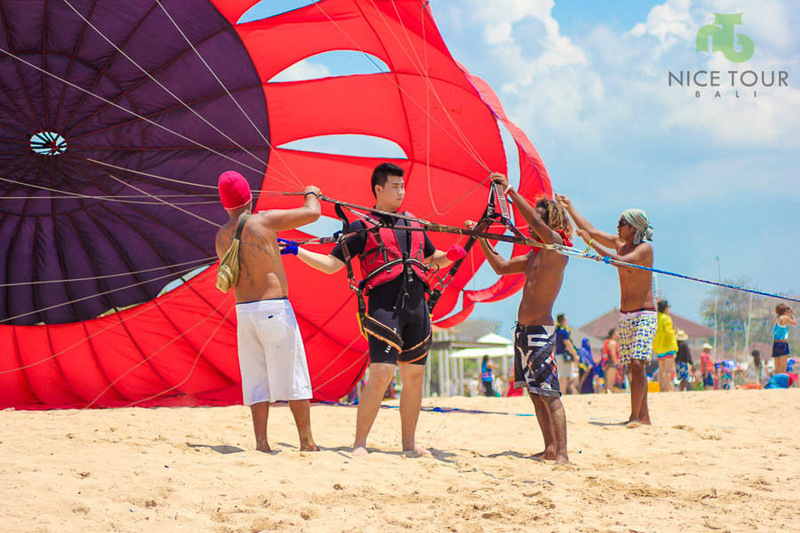 NOTE: You can spend sometimes on surrounding for photo shooting and local village visiting. 03.45pm: Arrive at your hotel. Tour ends. 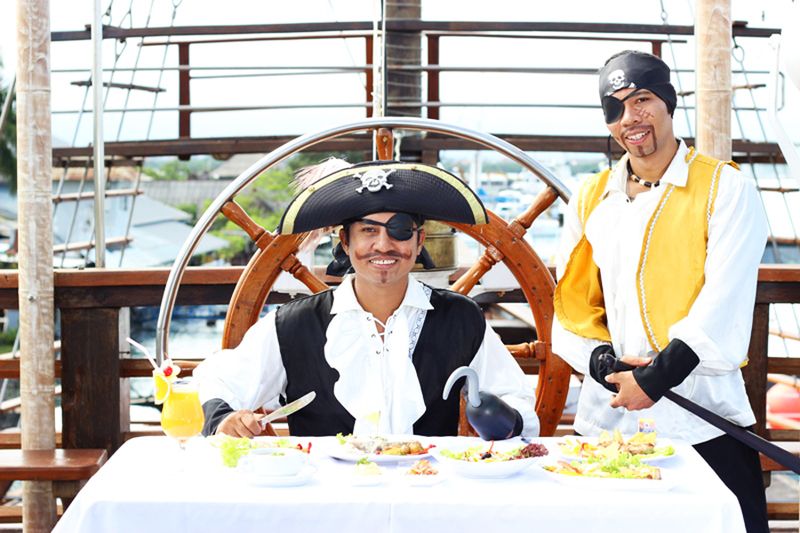 Lunch on board at Sea Safari Cruise. Entrance fee at Hidden Canyon Beji Guwang. NOTE: Tipping for local guide at own expenses. Tipping for local guide at Hidden Canyon Beji Guwang. 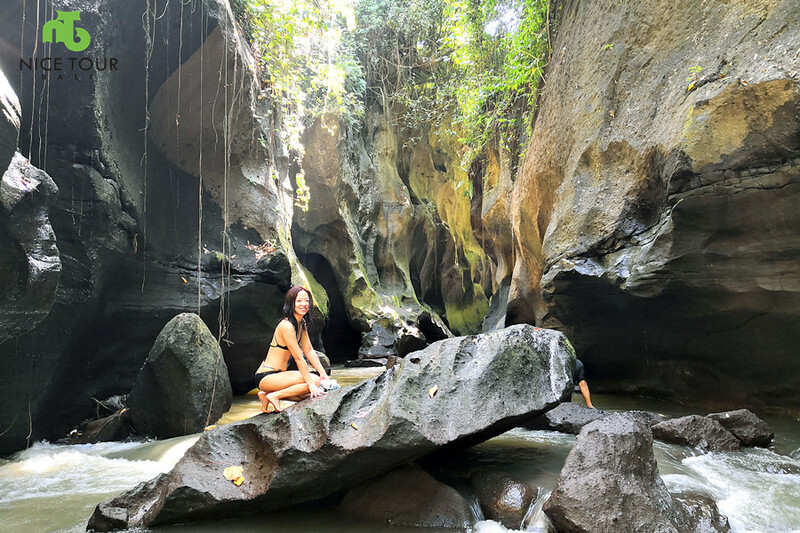 Visit the Bali Secret – Hidden Canyon Beji Guwang located at Sukawati, Gianyar. 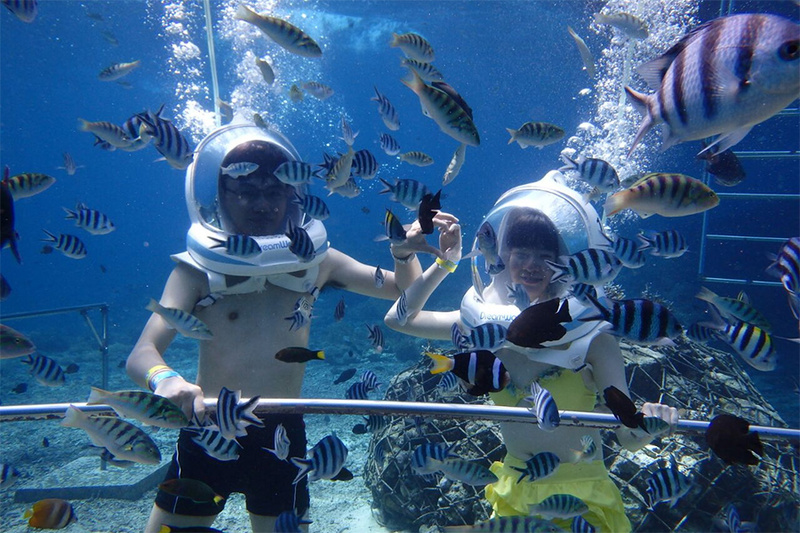 Special Bali One Day Tour – Bali with Cruise Package – Lunch on Board – Lunch on Sea Safari Cruise.